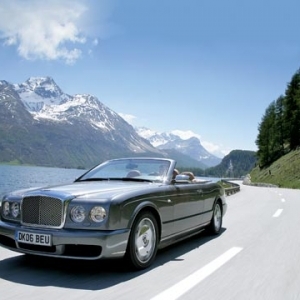 Bentley Azure was introduced in the year 1995 in the Geneva Motor Show. 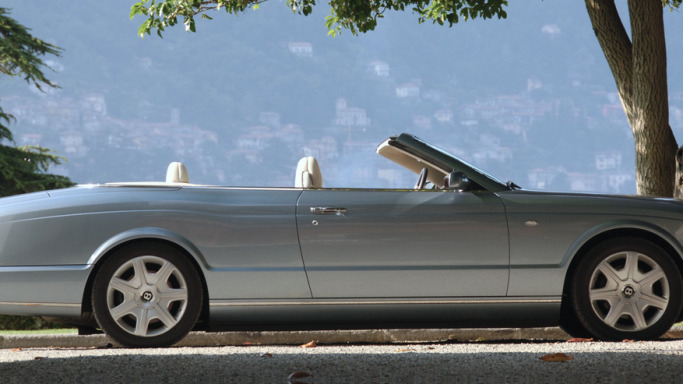 The debut model was based on the Continental R model platform. 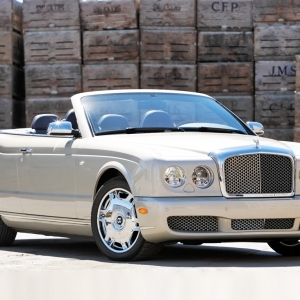 The two door, four-seater convertible car has been built by Bentley Motors at their production plant in Crewe, England. 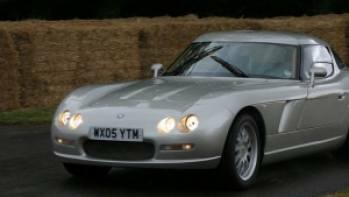 The second generation model of the car was built after Volkswagen acquired Bentley in the year 1998, the model being launched in 2006. 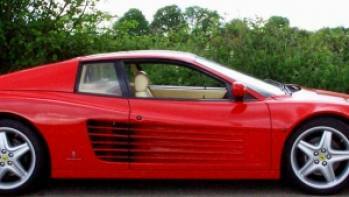 Azure T is the higher performance variant of the car which is being produced since the year 2009. 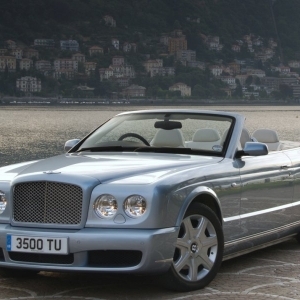 The price of Bentley Azure is 222,500 pounds. The car cabin looks beautiful and is well designed. The front seats are power adjustable and the interiors employ use of premium leather upholstery as well. 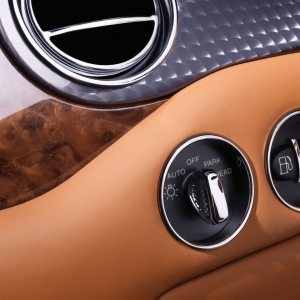 The veneer wood trims of the interiors add an extra dimension to the beauty and elegance of the car. Azure comes equipped with Anti-Lock Braking System, a slew of airbags and a central locking system. 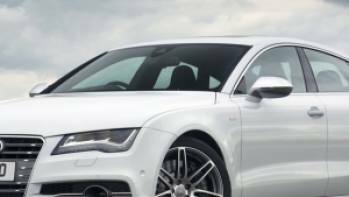 The car has many modern features like xenon headlights, 20 inch wheels, tri-zone climate control, power adjustable front seats, drilled alloy pedals, Naim sound system with knurled control knobs, a USB and iPod interface. 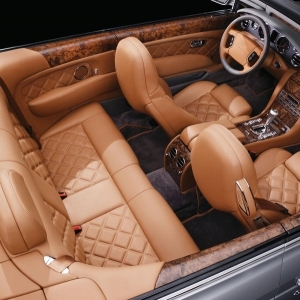 Like all other Bentley cars Azure offers its customers many customization choices (including 39 color choices). Other features include a residual heating system, a 6 zone climate control system, full map navigation system, color screen , voice activation etc. The 6 CD changer music system has premium speakers and subwoofer which offer a great music listening experience. 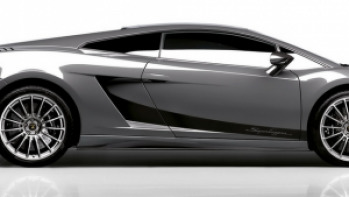 The high technology carbon fiber cross braces have been used in the car which give it enhanced stiffness along with better refinement and handling. 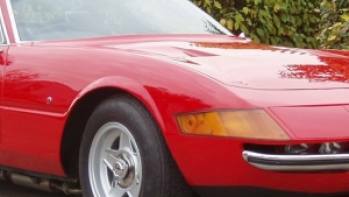 The bumper of the car has been chrome trimmed. The flow lines in Azure's metallic body get enhanced by the chrome trim, which runs through the whole body length of the car. Azure makes it presence felt with 5750 pounds of weight and 210 inches of length. 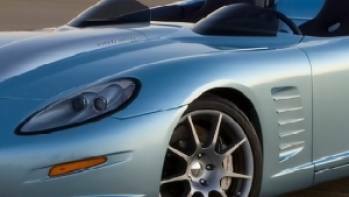 The car is available in Neptune, Glacier and Silver Lake colors and some other exciting colors as well.